For some reason, I never blogged about this…probably because I’m lazy. 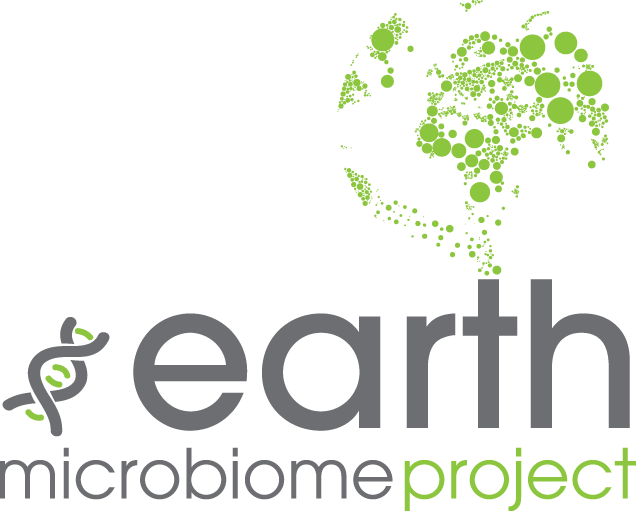 Anywho, here is the logo currently in use by the earth microbiome project. The bubbles forming the earth correspond to microbial populations which are then measured by the project, which is why they are sucked into the text. The t was originally a test tube, but I thought that this was a bit too much.